The Honorable Chris Garrett was appointed to the Oregon Court of Appeals by Governor John Kitzhaber and joined the Court in February 2014. Prior to his appointment, Garrett was an attorney in private practice with the law firm of Perkins Coie in Portland, Oregon, where he specialized in complex business litigation as well as employment and election law. 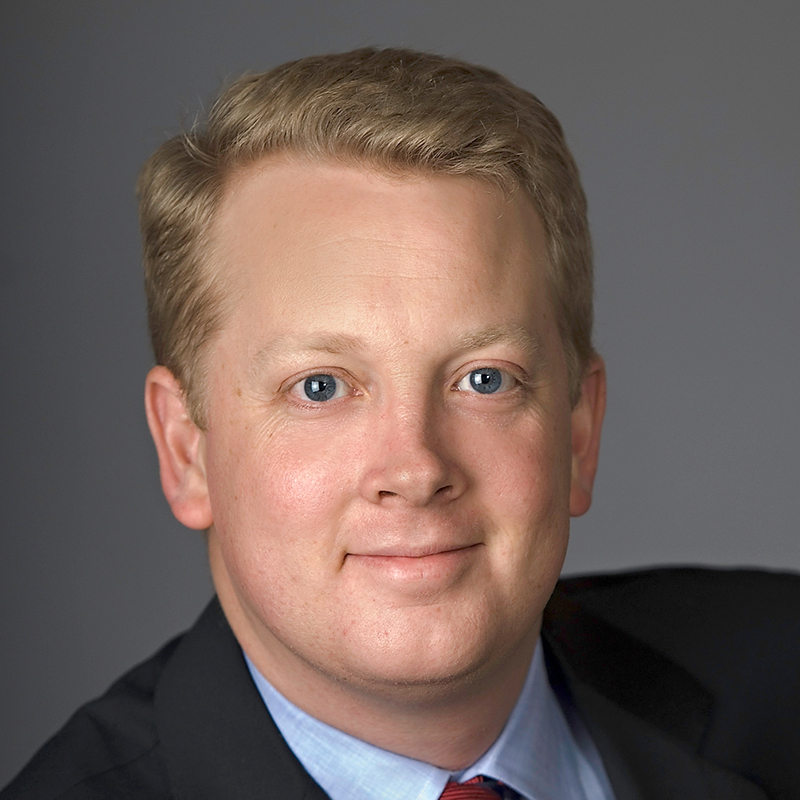 Before joining Perkins Coie, Garrett began his career at the New York law firm of Simpson Thacher & Bartlett. He also served as a law clerk to Judge Dennis Jacobs of the United States Court of Appeals for the Second Circuit, in New York. In 2008, Garrett was elected to the Oregon House of Representatives, where he served until his appointment to the Court. As a legislator, he held several leadership positions, including Speaker Pro Tempore (2013); Chair of the House Rules Committee (2013), Co-Chair of the Joint Committee on Public Safety (2013), Co-Chair of the House Redistricting Committee (2011), and Vice-Chair of the House Judiciary Committee (2011-2013). Garrett also served on the Governor’s Commission on Public Safety (2011-2012) and the Oregon Law Commission (2010-2013). Garrett was born and raised in Portland. He received his BA from Reed College and his JD from The University of Chicago Law School.